Depression, anxiety, and other cancer-related distress may remain into remission. 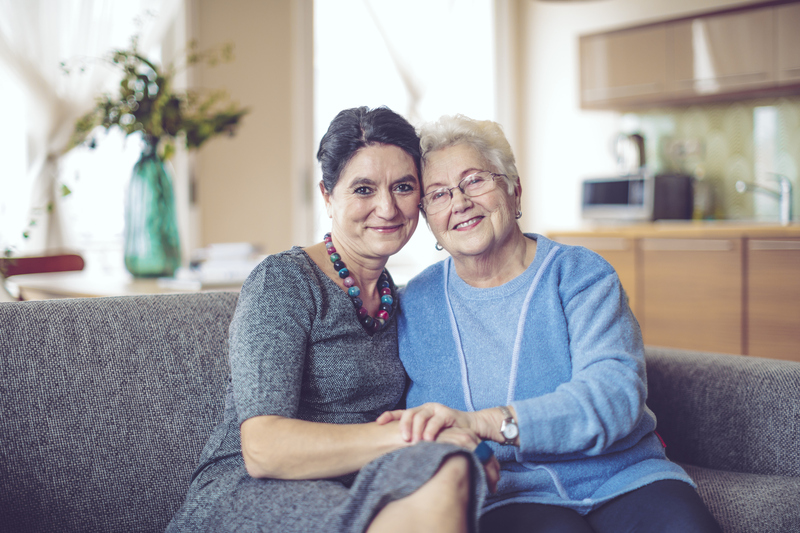 Our Post-Treatment group affords those looking for support after their breast cancer treatment ends. Our Drop-In groups can provide support from others, assist you in taking positive steps in making post-treatment medical decisions, and help you discover ways to function more effectively.